Our Calendar is a living area and will be updated all year around. Right now these events are in the upcoming stage. SMT Hybrid Packaging becomes SMTconnect. 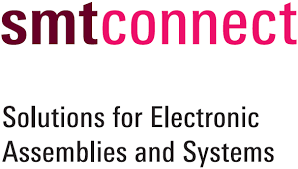 As from 2019, the well-established event on electronic assemblies and systems will be held under a new name and feature diverse changes – based on its proven, solution-oriented concept. The show will be held at Nuremburg 7 – 9 of May 2019.
smartTec will as usually exhibit this show and the planning to attend is on going, our booth in Hall 4 stand 101. The major partners of our line-card will be present and of course the whole smartTec Team will help you out with the presentation of our range. A lot of new updates of both the machine range and the range of consumables will occur. More update will follow as soon we are ready to show this for You. 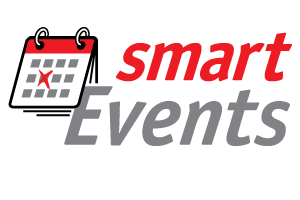 smartTec will as usually exhibit this show and the planning to attend is on going. Exhibition in Odense the past week! It was a pleasure having you with us and showing you the features of our models. We hope you were pleased with what you saw and we invite you to contact us should you require further information. During 16th - 27th of July the Copenhagen office will be closed for Summer Vacation of our staff. Every time our vacation approached it becomes a little bit tensely here as many people decide to order in the very last moment. So pls plan your orders so we can handle all shipments on time. 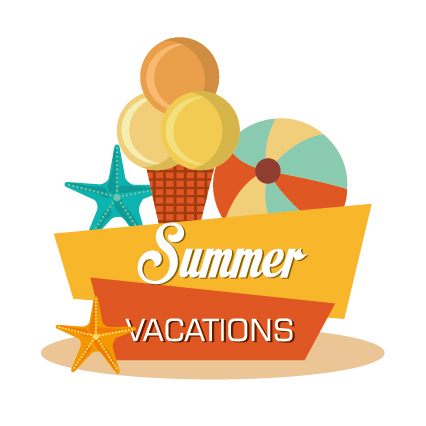 We will be back to work starting July 30th, 2018 at 8 am. In case of machine break down our service hotline are of course open. Exhibition in Nürnberg the past week! The successful concept of the E-18 fair continues, an exciting innovation zone with new technologies, a robot day, electronics production in Denmark, workshops, startups , networking and much more. More info will be updated when all planning is done. We wish all of our clients, friends and partners Happy Holiday! Our office will be closed from friday 22:nd of December until 3:rd of January 2018. 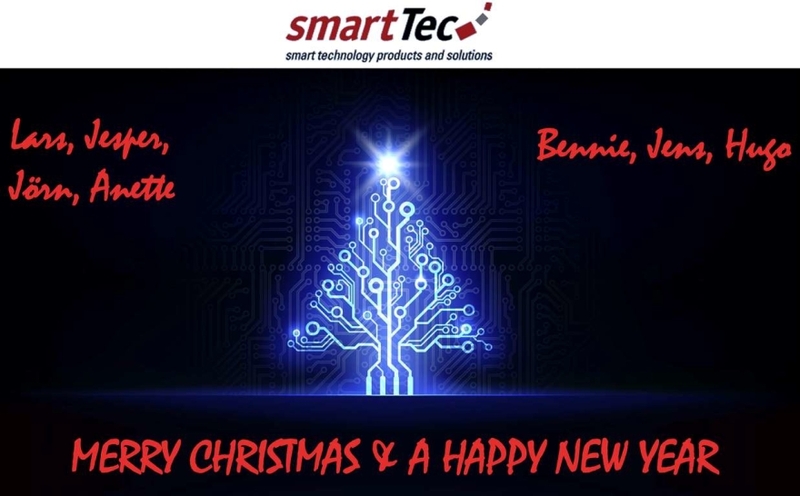 On behalf of the smartTec Team we would like to thank all the people that came to visit our booth during Productronica Exhibition in the past week!